Tuesday, January 16, 2018 – 12:00 P.M.
Mr. Johnny L. Flatt, age 81 of Somerset, passed from this life on Wednesday, January 10, 2018 at Lake Cumberland Regional Hospital after a brief illness. He was born on September 22, 1936 in the Fairview Community of Adair, County, Kentucky. Son of the late Otha Lee Flatt and Fannie Ellen Keith Flatt. Johnny was married to Margie S. Mink Flatt on November 5, 1992 in Somerset, they recently celebrated 25 years of life together. Johnny was a Retired entrepreneur and former owner operator of the J & M Discount Auto Parts Company as well as a distinguished Law Enforcement Officer. He finished his career as Police Chief of Ferguson, Kentucky after many accomplishments across the state. He was a Detective for the State Crime Lab for many years, former Pulaski County Deputy and Detective. Johnny also served as a K-9 Trainer for Jefferson County Police Department at the Tri-City K-9 Service as well as the Glasgow K-9 Service. He continued his service to others at Jamestown Police Department, Jamestown State Park as Park Ranger and Natural Bridge State Park. Johnny was enthusiastic and passionate about serving our community and was awarded as a Kentucky Colonel. Johnny was a devout christian and loved serving the Lord on a daily basis. Johnny was a kind and generous man and enjoyed serving others. He will be greatly missed by his loving family and those who knew him. Besides his parents, he is preceded in death by five brothers; Harold, Norman, Billy, Willard and Paul Flatt. Three Sisters; Christine Harvey, Lillian Rariden, and Irene Alberts. He is survived by his Son; Johnny H. Flatt (Kelly Mitchell) of Somerset and a daughter; Kimberly J. (Gary) Eaton of Somerset. 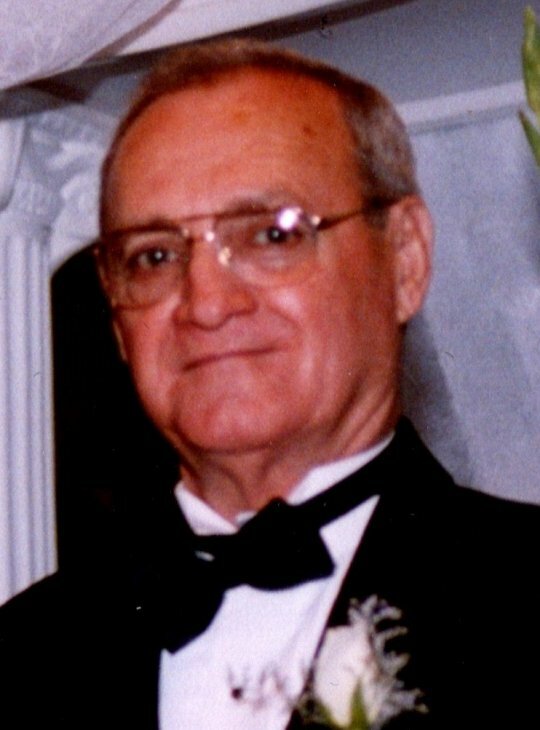 His sisters; Patricia Hawkins of Jacksonville, Florida and Von (Ralph) Price of Englewood Florida, Three Grandchildren; Jordan H. Flatt, Aaron W. Flatt and Victoria B. Eaton as well as several nieces, nephews, cousins and a host of other relatives and countless friends including special friends Emily Ikerd-Coffey, Ellie and Robey Browning. Visitation will be 10:00 a.m. until 12:00 noon on Tuesday, January 16, 2018 in the Chapel of Southern Oaks Funeral Home. The Funeral Service will be at 12:00 Noon in the Funeral Home Chapel with Bro. Harold Harris and Bro. Jim Harris officiating. Interment will be in the Mill Springs National Cemetery with full Military Honors presented by the American Legion Post # 38. In lieu of Flowers, contributions are suggested to the St. Jude Children’s Research Hospital, 322 N. Lauderdale Street, Memphis Tennessee 38105 or the Gideon’s Memorial Bible Plan. Southern Oaks Funeral Home is entrusted with the arrangements for Mr. Johnny L. Flatt.